Just before vacation, I had the opportunity to attend one of Laura Carson Miller's Lifestyle Lunches, and I have to say that it has been the highlight of my summer. Each month Laura organizes a group of women to come together and enjoy a meal of good food, good company, and good camaraderie. June's lunch just so happened to be filled with an amazing group of inspirational female writers. Each woman came to the table ready to talk and share their freelance writing secrets. 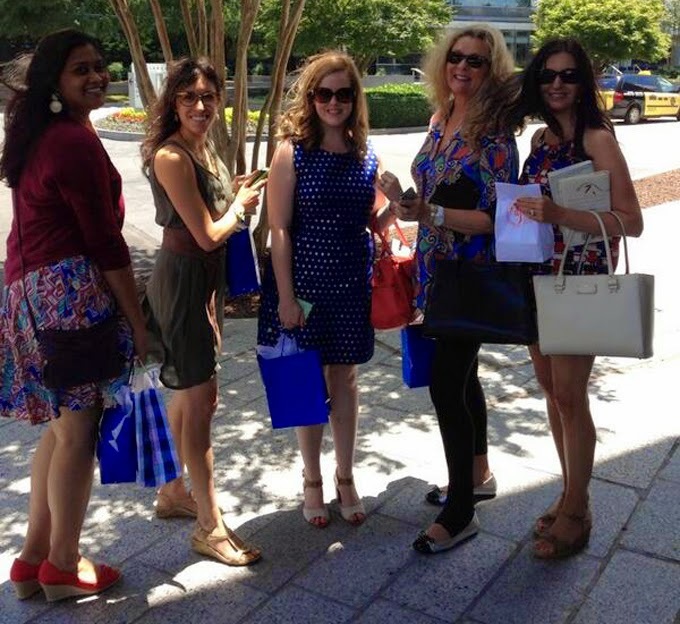 It was such a blast to lunch and learn with Rhiannon, Flannery, Ruksana, Alexa, & Hunter. Since then I've been a woman on a mission, gathering anything and everything I can about freelance writing. I truly feel rejuvenated and excited about the future! Plus, each of us left with a swag bag filled with fantastic goodies! 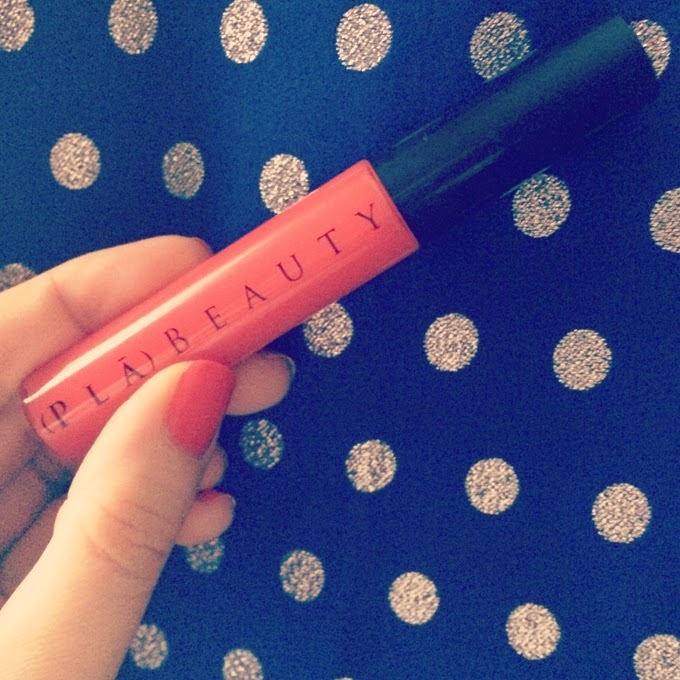 I am personally obsessed with the Pla Beauty Sheer Delight lip gloss. This stuff is a game changer. Be sure to follow along with each of the writers above and stay tuned to twitter - our next lunch is July 17th! P.S. Don't forget about the Lime Street Fashion giveaway going on now!